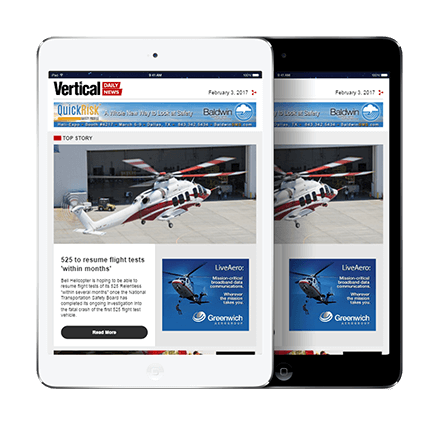 Helicopters are an ideal air medical platform, but only if emergency medical services (EMS) operators can carry the equipment they need to do the job. Making this happen is the mission of Spectrum Aeromed. 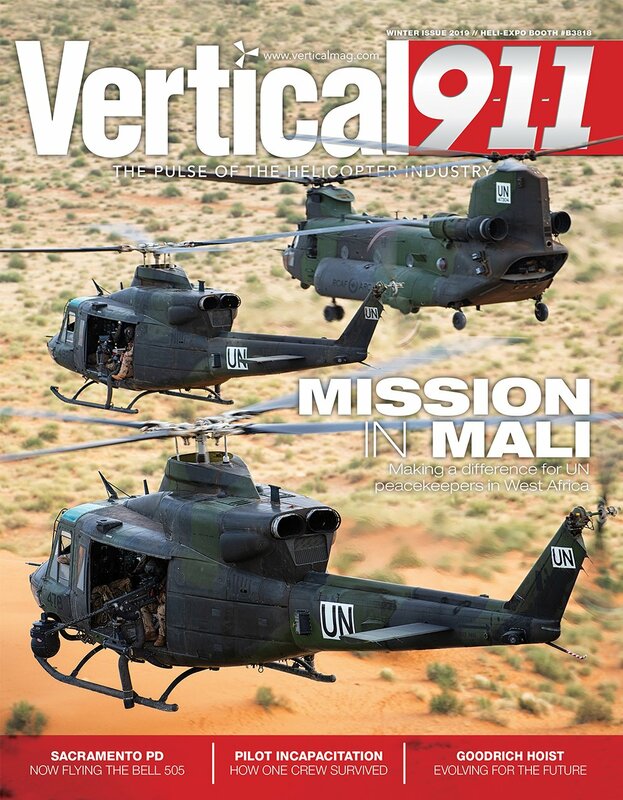 Founded in 1991, Spectrum Aeromed designs, develops, and installs air ambulance medical interiors for hospital programs, military branches around the world, multi-mission charters and private operators. 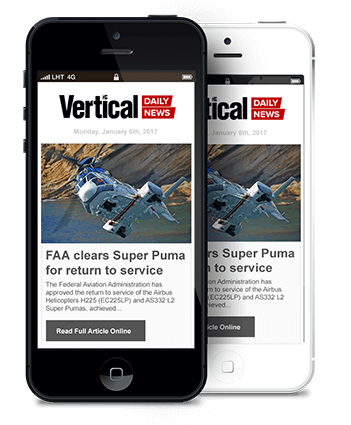 The company also creates and builds custom VIP emergency medical interior suites for executive aircraft and heads of state and is based in a 17,000 square-foot, state-of-the-art facility at Fargo, North Dakota’s Hector International Airport. 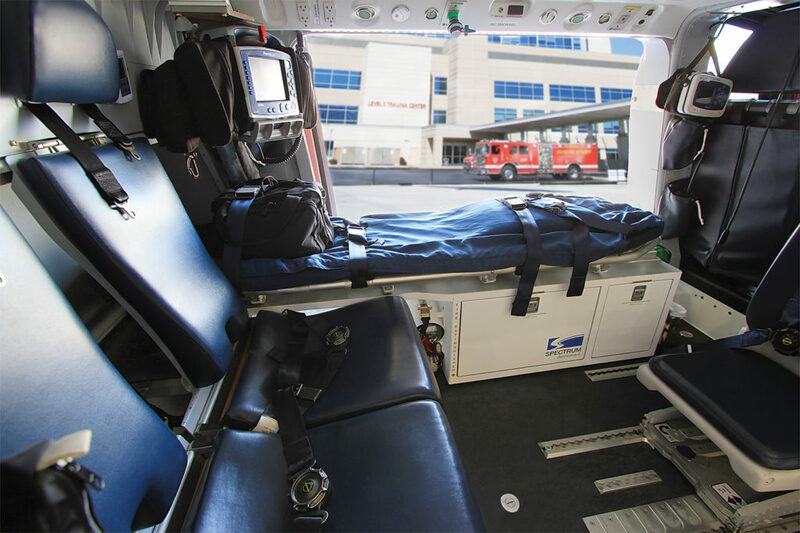 Mindful that air medical operators need to carry a wide range of medical instruments–and that the suite varies from hospital to hospital–Spectrum Aeromed offers a large portfolio of equipment mounts for its interiors. Perfect for helicopters with limited floor space, and configurable for either single- or multiple-patient transport, the 2200 stretcher has tapered corners to allow it to fit through narrow doors and/or confined helicopter interiors. Its fabric is flame retardant and easy to clean. The backrest is fully adjustable for patient comfort, and the stretcher has expandable armrests to accommodate larger patients, or medical staff performing intubations in-flight. 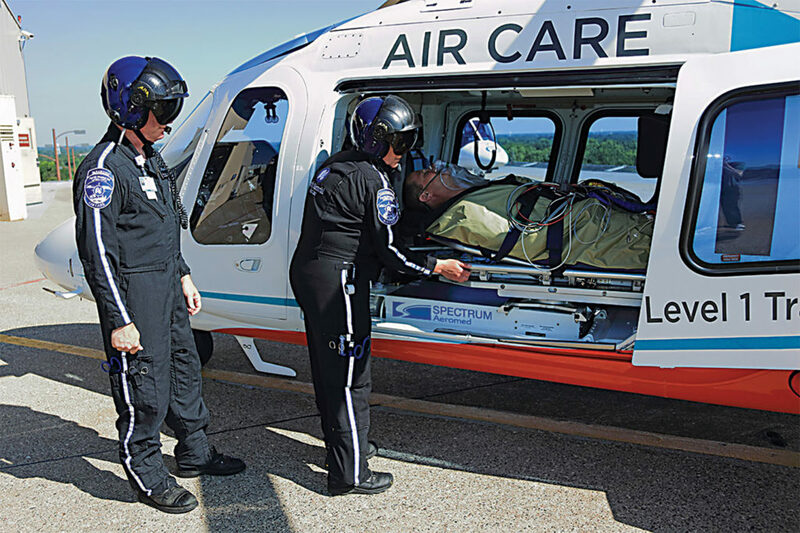 Spectrum Aeromed’s 2800 air medical interior is a lightweight, compact system whose stretcher extends 72 inches long by 17 inches wide by 10 inches high (off the mounting bench). This is a durable, robust system that can be configured for single or multi-patient layouts. Each 20/2200 and 2800 Series stretcher station comes with dual supply outlets for medical air, oxygen, and vacuum systems, plus four mounts for IV bags. For both the 20/2200 and 2800 Series, the suite’s overhead/Medwall supply panel can be moved along the length of the patient or removed entirely. The Medwall also comes with an examination light and a second set of pneumatic outlets, which keeps the cabin’s limited floor space free from clutter and equipment. 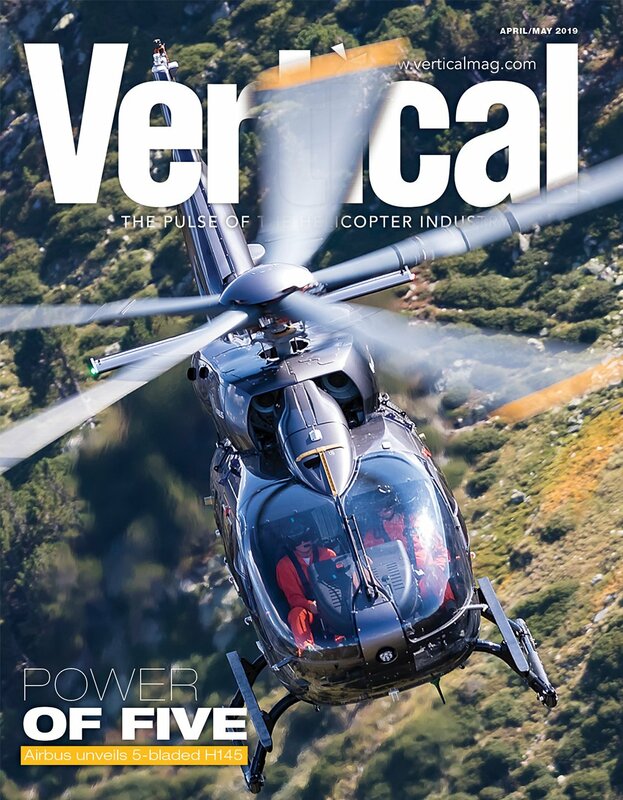 For operators who have multi-mission helicopters, Spectrum Aeromed’s seat rail adapter system allows the aircraft interior to be converted from executive to EMS mode in approximately 25 minutes. Better yet, no special tools are required for the conversion. Meanwhile, the company’s modular systems can be configured to carry a stretcher for adult patients, or a transport deck that includes an incubator and cylinder housing for neonatal patients. 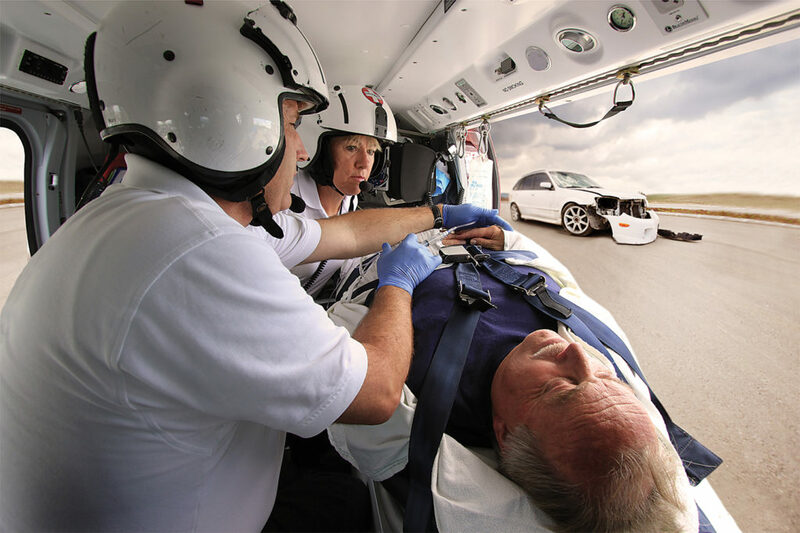 Taken as a whole, Spectrum Aeromed has the air medical products, the engineering expertise, and the facilities to equip air ambulances of any given size and capability.